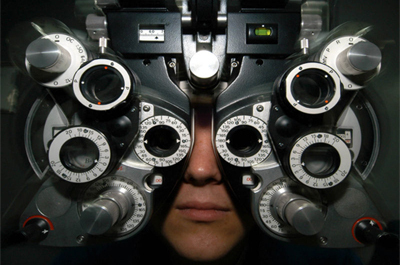 We Participate in many vision insurance programs. This website is intended for use by Abbey Eye Care and its clients. Any use other than for Abbey Eye Care business is strictly prohibited.